Ensuring the highest level of customer satisfaction depends on exceptional product and solution implementation together with the skills and specialization that our partners deliver. 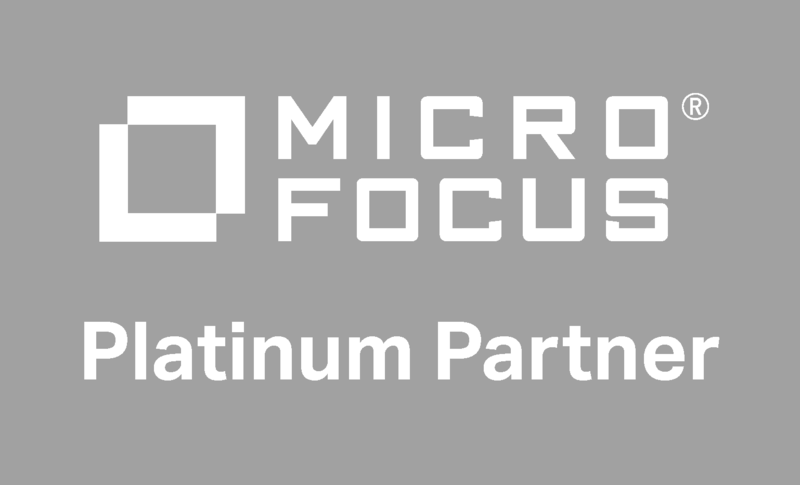 We’ve streamlined the processes and structure of our integrated, new Partner Program to make it easier for you to do business with us. 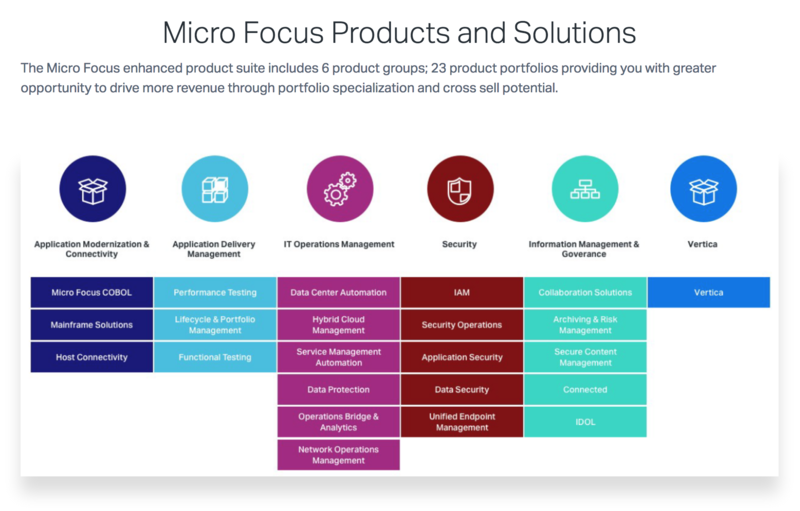 Authorized Partners can access world-class sales and technical enablement to take full advantage of the cross-sell potential in adjacent solutions within our extensive product suite. In recognition of the skills and specialization that you bring, our program returns healthy, predictable profitability and a range of competitive benefits. Together we have enormous opportunity ahead! 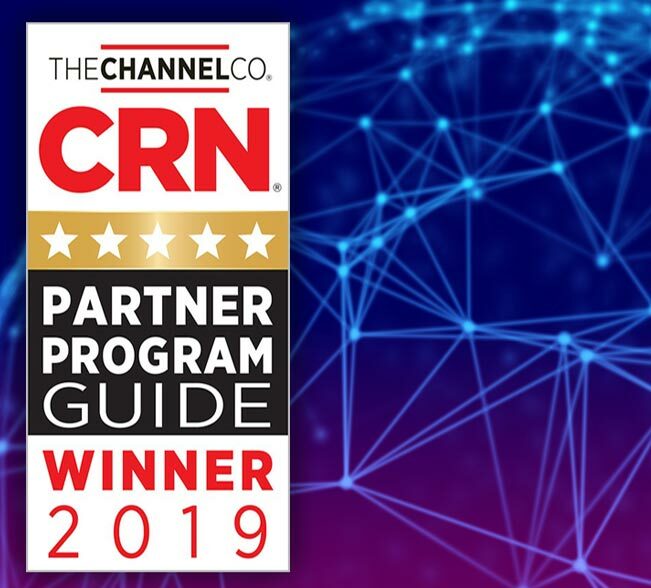 Our new Partner Program has earned a 5-Star rating from CRN®, a brand of The Channel Company, in its 2019 Partner Program Guide. 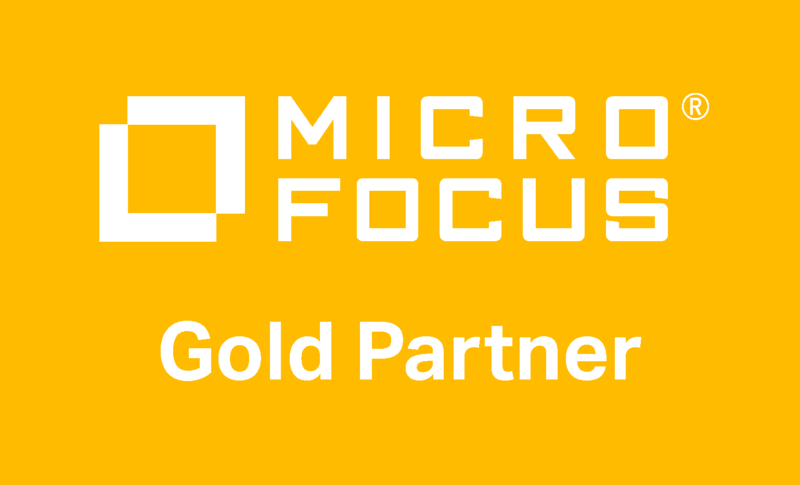 The 5-Star rating recognizes an elite subset of companies that offer solution providers the best partnering elements in their channel programs. 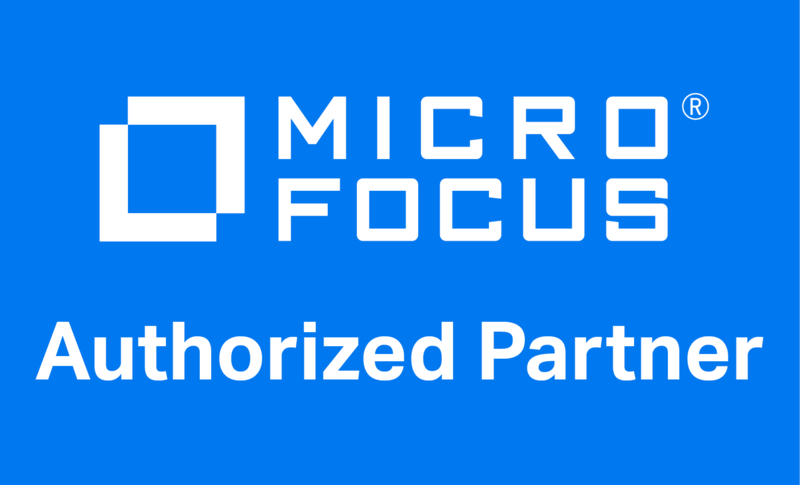 CRN®, a brand of The Channel Company, has named Micro Focus to its annual Security 100 list. 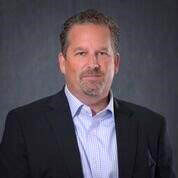 The companies on CRN’s Security 100 list have demonstrated innovation and creativity in product development as well as a strong commitment to delivering those offerings through a vibrant channel of solution providers.